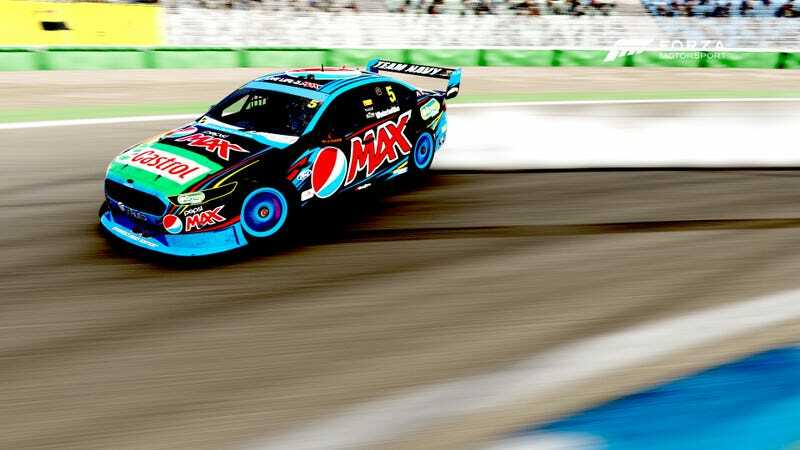 TIL; V8 Supercars drift REALLY WELL! Seriously, drifts better than any build I ever made! 0.8 toe out, 6.9 caster angle, and everything but the rear tires maxed out I the upgrades section. What would YOU put a Viper engine in? Hey OPPO, drove my first manual today!! TIL: Don&apos;t open your convertible top in the cold! !